Well on its way to a Poglike bygone fad status, Psy has a new version of “Gangnam Style” to share. As we learned late last year, the K-pop superstar put together a remix of his worldwide hit with Diplo and 2 Chainz. Diplo assured us that it was finished in early December, but now, three months later, this thing finally sees the light of day. 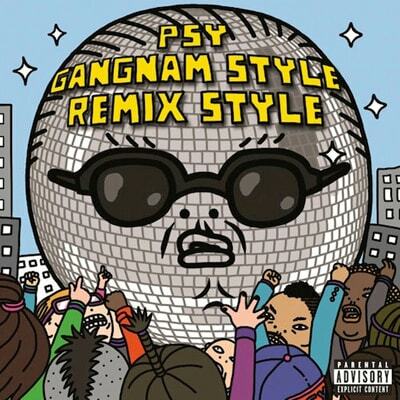 Today Psy released the Gangnam Style [Remix Style] EP featuring that remix alongside instrumental versions of Diplo’s version and the original, plus another remix by Afrojack. The Diplo/2 Chainz version also features a surprise guest spot by Tyga, and it’s every bit as insane as you’d expect. Check that out via the link below.